Online motoring forums are great places where you can chat, exchange tips, ask for technical advice or where to find a part. Even to ask a question around a car insurance claim you've submitted, or which insurer to use to insure your classic car with. We have gone and looked for a whole bunch of car owners, enthusiasts' online clubs and forums where you can discuss motor insurance questions and problems. We've included both pure motoring forums and also money advice type ones. Both types of forums provided great car related consumer advice, if what you need is an opinion on car insurance, driving licence matters or car insurance claims. This list is by no means complete (think of it more as work in progress). 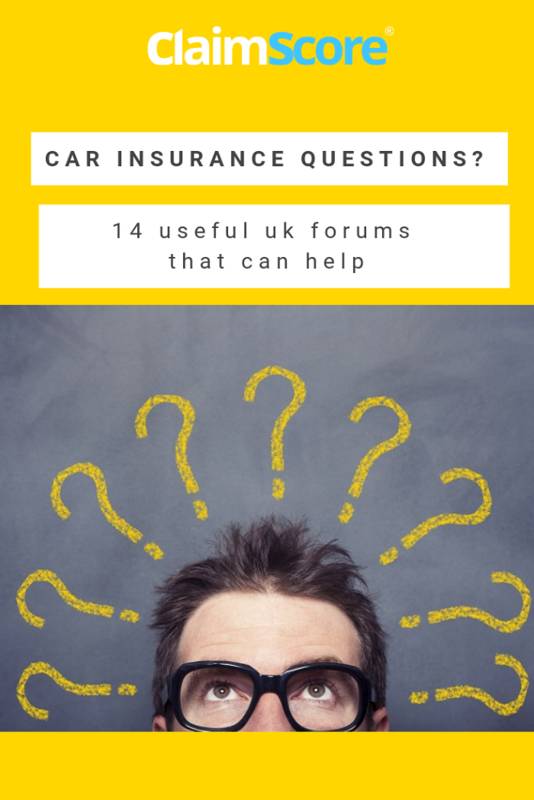 If you can think of another useful forum for discussing can insurance that's not listed here, let us know via the website, write your suggestion on our Facebook wall or send us a quick Tweet. 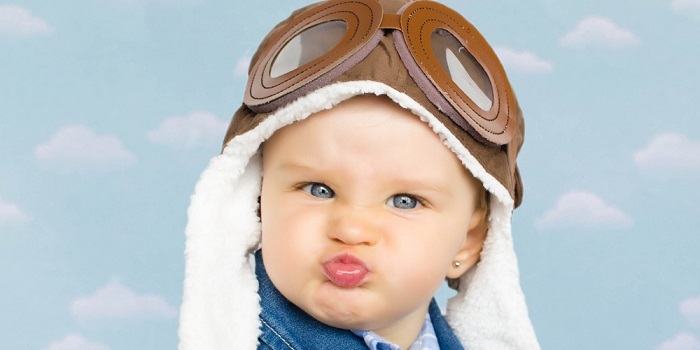 HOW WE RESEARCHED AND ASSESSED THESE FORUMS: We've reviewed well over 50 forums. After checking them thoroughly, we discarded the ones with low or slow responses; the ones with no recent new threads; the ones filled with obvious third party advertising rather than genuine advice.... It wouldn't be very helpful to point you in the direction of a forum where you might have to wait a week, a month or a lifetime to get a reply! For help on motor insurance matters, we'd suggest posting your question in their Motoring forum section, under motor insurance. This is a totally different style of forum, less piston heads and more on the practical financial side of owning a car. The members are very active and respond to threads within a few hours generally (from what we could see). You can get tips and perspectives from other members around car insurance, ongoing claims, premium and insurance renewal. If you have just bought your first car and are new to having car insurance, it can be a really useful forum to come to. We were able to read about real case scenarios of car accidents that have happened to other members, and how insurance firms are looking at them and resolving them. You might learn a thing or two about claiming for a collision; why insurers might decide on a 50/50 liability when you know it wasn't your fault; or the length of time and complexity of some claims to get resolved. You might also pick good recommendations of which car insurance companies to look at for your next policy or renewal from other users! Here's the link to access the RAC motoring Forum. With over 30,000 members and in excess of 18,000 threads, the RAC forum is a great place to discuss all things cars. DVLA matters, insurance, finance, dash cams and obviously breakdown and safety questions and tips. The threads are organised clearly enabling you to navigate each section. You can jump to "what's new" and also post a review of your own car. All in all a very comprehensive motoring forum. Mx5oc insurance advice forum section. As its name suggests, this forum is dedicated to MX5 owners and enthusiasts. You can join as a free member or buy an annual membership (£35 in 2018) to access all areas of the forum. A lot of active discussions around technical points you might need sorting out on your own Mazda MX5, as well as suggestions of events and meet ups. Those seem to be the most active threads. By the way, they have a handy filter to select the most active threads so you can quickly see at a glance what the hot topics of discussion are. Bikers - pretty self explanatory. Legal - for parking fines, speeding issues, theft, compensation, accidents and incidents that have happened to you. Technical - helps and tips to maintain your car, find parts and questions around servicing. General (non motoring) - for...life's stuff! There's also a separate section for classic cars. One clever addition to this forum is the option to ask Honest John a question directly, through a text box on the home page. We happened to have a genuine question to ask John when we were writing this article, so we sent it to him. Can you just imagine how many emails he must get but his email reply promised to get back to us within 48 hours (excluding week ends and Bank Holidays) which is impressive. More on HonestJohn car forum here. How much do you know about cars when you buy your first one as a student? How much time have you got to find out about practical aspects like road tax and your best insurance solution when you are only driving every now and then? You might not even have a car yet, just looking for tips or reassurance on passing your driving test. Head over to the Student Room. The threads answering pace might look a little slower than on other forums but on the other hand, you'll be able to gain feedback from people in similar scenarios as you. More on Student Room Forum here. In the same vein as the MX5 Owners Club forum mentioned above, the Bimmer Forum is dedicated to a specific car maker (rather than car model): BMW. Because it's a specialist kind of forum, the threads are much more in depth as you would expect. From engine conversion to tyres for BMW cars, posts and topic subforums dedicated to each BMW series, members projects and even specialist trade sellers files, you can definitely find your tribe here. Torquecars is an international car fan forum. If you're new to it you'll need to register (same as on other forums) to be able to post and interact. The site asks for quite a few details to do this, including where you're from, which car you drive (fair enough, it's a motoring forum after all). However, it also asks for your exact date of birth without an explanation (we're now expecting a birthday card imminently) and their CAPTCHA was a little tricky for some reason (must have misspelled TEA). Once you're in there, there's a thread for newbies to go introduce yourself and after 10 posts you gain access to more privileges like posting links for example. From a topic point of view, the most active threads beyond the "say hi and introduce yourself" are in the Motor Sports area and car styling (under general motoring chat). More about TorqueCars Forum here. AV motoring is a subforum of a larger community focused on home entertainment tech. It's clear that the members are into their EV and hybrid motors. The motoring community features over 8,000 discussions and over 180,000 messages with dedicated sections for Hybrid, PHEV and EV cars, as well as another one on self driving cars too. We had a look around and enjoyed the discussions and knowledge of the members on Tesla exclusive and "open to all cars" charging stations. Live and learn a little more each day! More on AV motoring forum here. Just under 3,000 members and a community focused around North America and Canada, but still a great source of knowledge on the top 10 hybrid SUVs available on the UK market. If you're looking for a great forum to discuss track days, racing technology, Karting, Rallying or Motor Sports history, you will love this site. It boasts over 3.7 million posts and close to 50,000 members. You can see how many members are online like on other sites, and the numbers were impressive again when we visited: 1120 active members alongside us were reading and commenting on forum posts on a Tuesday mid afternoon. More on Ten Tenth Motor Sports Forum here. Money saving experts have a section totally dedicated to insurance questions and chat, including car insurance. If you're looking for advice or tips, or even just a second opinion on any insurance matters, then the community on MSE will probably have the knowledge you're looking for collectively- given that last time we looked, they had over 890,000 members registered. Here's a quick link to Legalbeagles.info forum. Founded in May 2007 LegalBeagles® is a FREE forum offering support, discussion & help in many areas of your life. Made up of dedicated & enthusiastic individuals who are experienced in consumer issues.